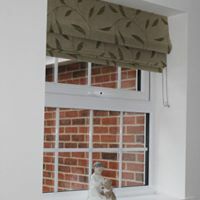 Roman Blinds can add elegance and style to your room with many fabrics to choose from to suit your interior. 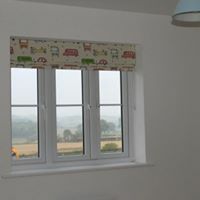 We have an extensive range of fabrics available or you can supply your own to have made up into a Roman Blind. Our blinds all come with chrome chains and are blackout lined as standard.